Here’s a crazy stat: the vast majority of data and content ever produced has been created in the last few years. Impressive to think about, right? So it shouldn’t be too shocking to see that everyone is blogging right now. I mean, blogs are great. This blog has changed Sean’s life, and honestly, mine too. Blogs have turned people into media companies, experts, and even tv stars. 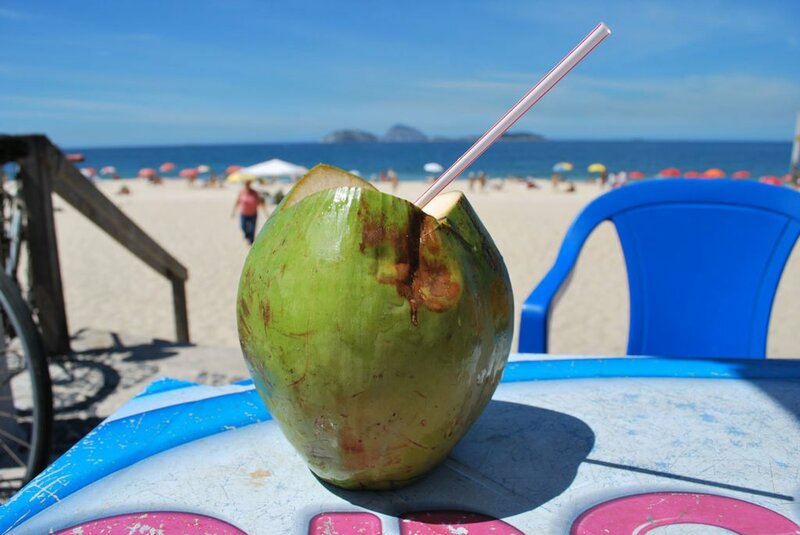 Now that’s not to say all you have to do to see success is start a blog, wait a hot minute, and boom, you’re on the beach drinking out of a coconut. This is the coconut you can be drinking out of…if you come up with enough blog post ideas. There’s this part in the middle of that, that’s well, kind of important. 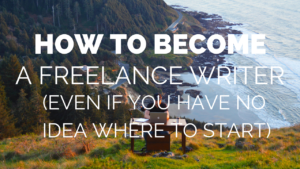 It seems easier than it sounds, which is why a lot of blogs don’t end up making it. It’s not always because the blogger isn’t good. A lot of people give up right before they see some results. So, how do you come up with lots of great content? Ok, got that blog setup? Great, no how do you come up with lots of great content? There’s a good rule of thumb when it comes to blogging about anything. No matter if it’s your own brand or a niche site, you want to have 50 blog topics or ideas before you start. Fifty posts will give you about a year of content, blogging once a week. 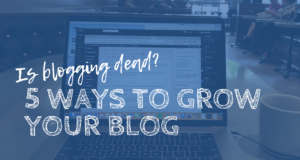 If you want to blog more often, you’ll need more. A lot of people skip this step. I know I did when I first started. Now, that doesn’t mean that these post topics are the be all, end all, or even that you have to use them. The key is to know you can write about a topic or niche at least 50 times. Because the fact of the matter is, you’re going to have to do a lot of writing about one thing. This blog, for example, has over 600 posts. 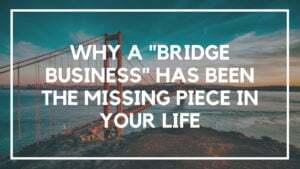 And while they vary from travel to SEO writing to Kindle publishing, all of the topics revolve around building a lifestyle business. Sure Sean is wonderful and charming (and no he’s not paying me to say that) but that could have only gotten him so far. It’s those 600+ posts that have turned this blog into a legit business that has helped other people. So in this post, we’re cutting right to the point and making things easy. If you’re ready to come up with blog post ideas for your own site try using some of these. Of course, tweak as you wish and come up with a few of your own. But first, get your 50. So here’s the challenge to you. Read this post, and then set a timer for 30 minutes. Write down as many blog post ideas that you can on your niche or topic. You can download the workbook to keep them all in the one place. It doesn’t matter if they are awesome or bad, brainstorm. Don’t let the blank page or the blinking cursor hold you up. Even steal of few of these to get started. If you do this exercise even once a month, you’ll be surprised with how many ideas you can come up with over time. Thanks, Jason! It never hurts to have a few ideas in your pocket to beat the old writers block! Great read , help me to get the blog ideas regarding motivating busy people to workout. That would be a great help . Your emails to motivate to leave the job and start blogging has helped me a lot and increased my frequency of blogging. Thanks! 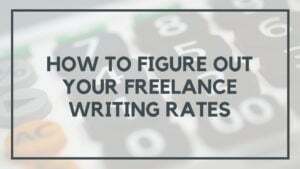 There’s lots of great potential when it comes to writing content to get people to work out. Hopefully you got some ideas here. Like Sean I started with e-commerce, affiliate marketing, and everything else that mentioned making money online. The best part about going through and trying all those different things is that it is much easier to identify legitimate opportunities to generate income online. I just joined location rebel and look forward to being another success story for your testimonials! Thanks for sharing, Justin. Hope you enjoy LRA and see you on the inside! I love this post Thank you. But one thing I never steal anything from anyone I create my own but might not be good enough cant help that. I wont give up . Thank you for your inspirtion I ALWAYS LIKE YOUR POSTS. Thanks for the kind words. Never hurts to use ideas for inspiration, but yes I agree you don’t want to take anything word for word from anyone else. 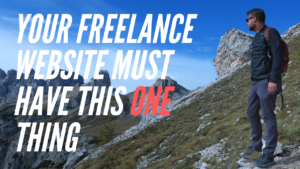 Good luck with your site! Thanks for yet again another cool blog post! Thanks, Adrian! Totally agree, once you start to find your niche it becomes a lot easier to find good ideas that will help your audience. Thanks Liz, a great list and I’ve already bookmarked this page. I think it’s really useful to have a list of 20-50 post title ideas, especially when you’re starting a new niche website to get your creative juices flowing. Personally I’m always torn between writing titles that would be good to share on social media vs. keyword titles. Obviously if you can do both you’re onto a winner but how do you prioritise attention-grabbing vs. keyword rich? Glad you liked it, Simon. It’s always very useful to have a huge list that you can go back to and bounce new ideas off of. I always find too that even breaking down posts on bigger topics can work too and give you ideas on 2-4 smaller topics. I think the aim is to go for keyword titles first because that has a bigger impact on SEO. When you share on social media you can always tweak the titles and experiment with what works and gets more clicks/shares for you. Awesome, glad you found it useful! Fantastic , brilliant post, nice information. Great Post! I am trying to think of something to write about as we speak – Ha! Awesome, hope you got a few ideas! Wow, 600 blog posts, amazing. Congrats on the success and the consistency. Since I’ve started blogging, which isn’t nearly as long as you have. I have to agree, that it’s important to have a lot of blog topics on hand before you start writing. Since I’ve done that, I have noticed that it’s a lot easier to get things done. I don’t have to waste a bunch of time trying to come up with new topics. When I get in front of my computer, I know what I’ll be writing. I am going to spend a few minutes going through your blog topics and see how many new titles I can come up for some new blog posts.